Support the Jamaica Scrims Project! My name is Giovanni Benvenuto, the Managing Director of Benvenuto Exclusive Chauffeur Services, a fully established and continuously expanding chauffeur company. Benvenuto Exclusive Chauffeur Services has been in operation for over 70 years, after being founded by my grandfather. 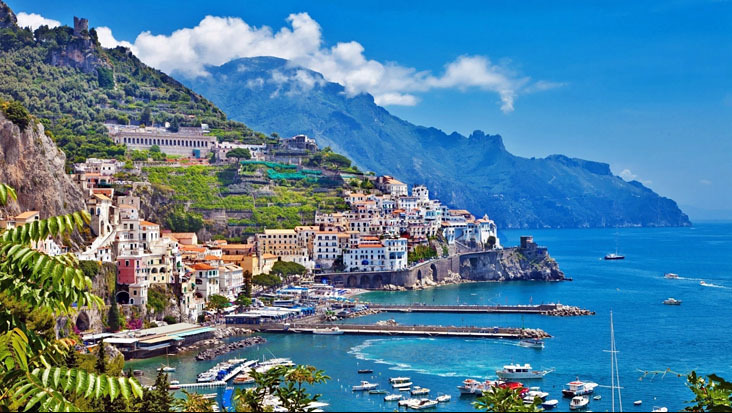 Although the company is based along the Amalfi coast, we operate all over Italy. 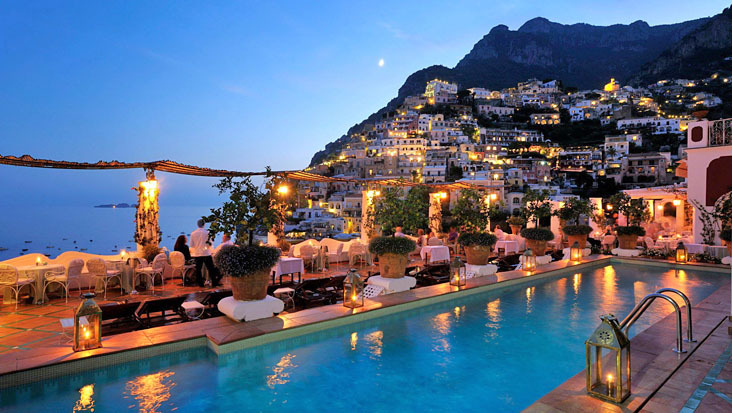 In addition to transfers to and from all major airports, ports and train stations throughout the country, we specialize in organized excursions along a 33 km stretch of the Amalfi coast (including towns such as Positano, Amalfi, Ravello, Minori, Maiori, Praiano, Furore, Conca dei Marini, etc. ), and in Pompeii, Herculaneum, Vesuvius, Paestum, Sorrento, Salerno, Naples, Vietri Sul Mare, Assisi, Castel Gandolfo, Tivoli, Ostia Antica, Rome, Florence, Livorno, Milan, Genova, Venice and Sicily. 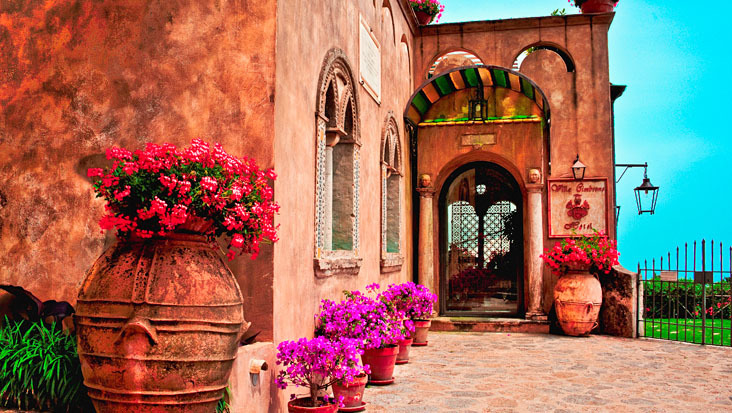 Our excursions are organized purely to exceed the expectations of the customer. We operate all services in luxurious vehicles with highly professional English-speaking drivers. Our drivers, being a focal point of the services, we deliver, are fully licensed and have a great deal of knowledge and experience in each location our clients wish to explore. Our drivers are very reliable, considerate of customer’s needs and entirely dedicated to the service they deliver. During the drive to and from selected destinations, drivers will share interesting facts, history, and the culture of the surroundings. Benvenuto has been recommended ten consecutive times by RICK STEVES' in the following travel guidebooks: “Italy 2002”, “Italy 2003” to “Italy 2018. 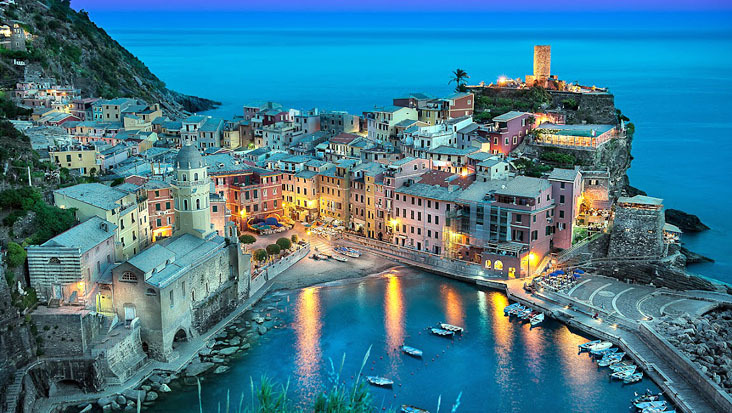 We have been featured in RICK STEVES' - Mediterranean Cruise Ports Book “Italy 2012” to “Italy 2018” for shore excursions in Italy. We also appear in other travel guidebooks such as: “PASSPORT to the BEST”, “The 10 Best of Everything”, by National Geographic and “Italy 2006” by Fodor’s. We are also members of ASTA (American Society of Travel Agents), ENIT ITALIA (Italian Government Tourist Board) and the NLA (National Limousine Association), which offers further assurance of the highest quality services that we provide to each and every customer. It would be my pleasure to welcome your clients to Italy and share the natural beauties and history of our country with them. I very much look forward to establishing a future business relationship with you. For further information on all of our services please visit our website: www.benvenutolimos.com. If you require any further information, please do not hesitate to contact me via email at info@benvenutolimos.com or direct at +39 081 00 72 114.